The sleepy squad is back! 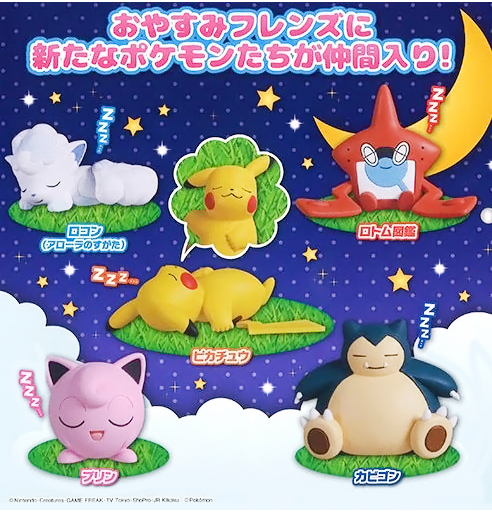 Tomy is releasing a new set of Goodnight Friends figures! 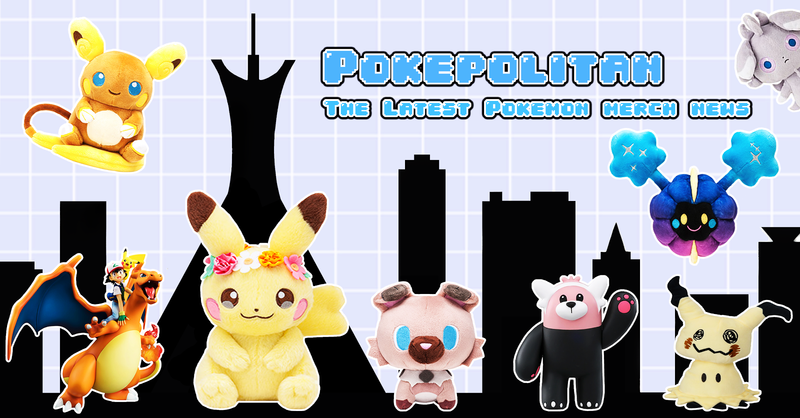 This set features Alolan Vulpix, Pikachu, Rotom Dex, Jigglypuff, and Snorlax! 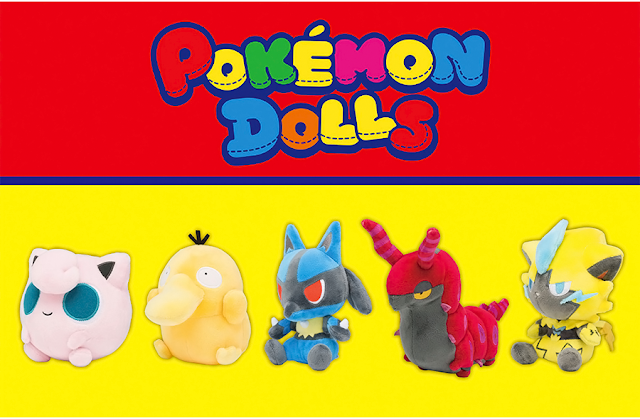 Figures will be sold in gachapon machines for 200 yen each. The set will be released in May 2018. Love it! Also awesome site keep up the amazing work!